Imaging yourself riding through your city at night with your shades on. Your focus is to block the hate which you know is really love because everyone is paying attention. 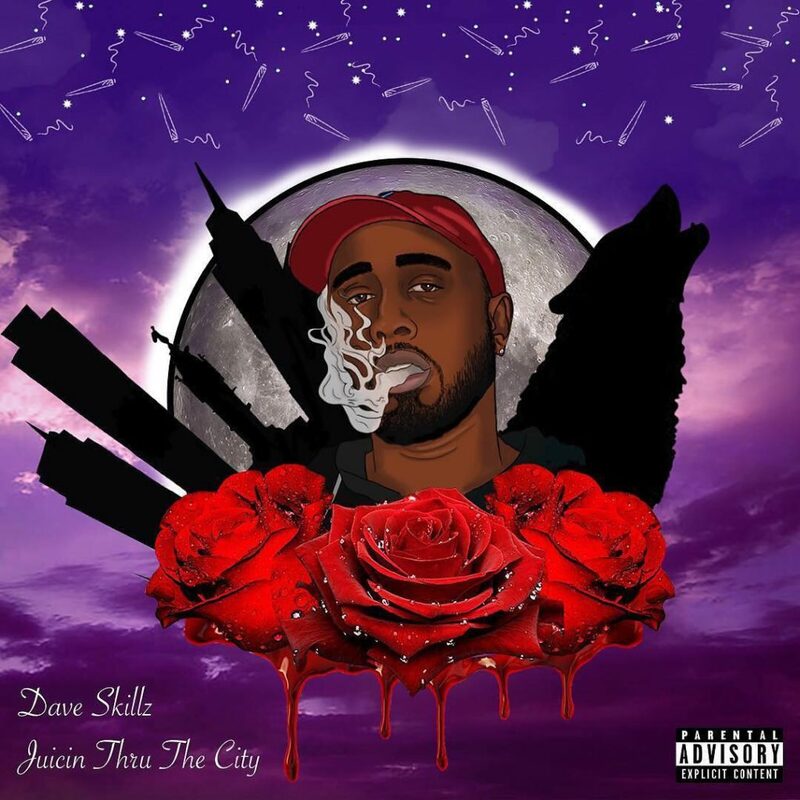 Dave Skillz paints this picture with his latest project Juicin' Thru The City. 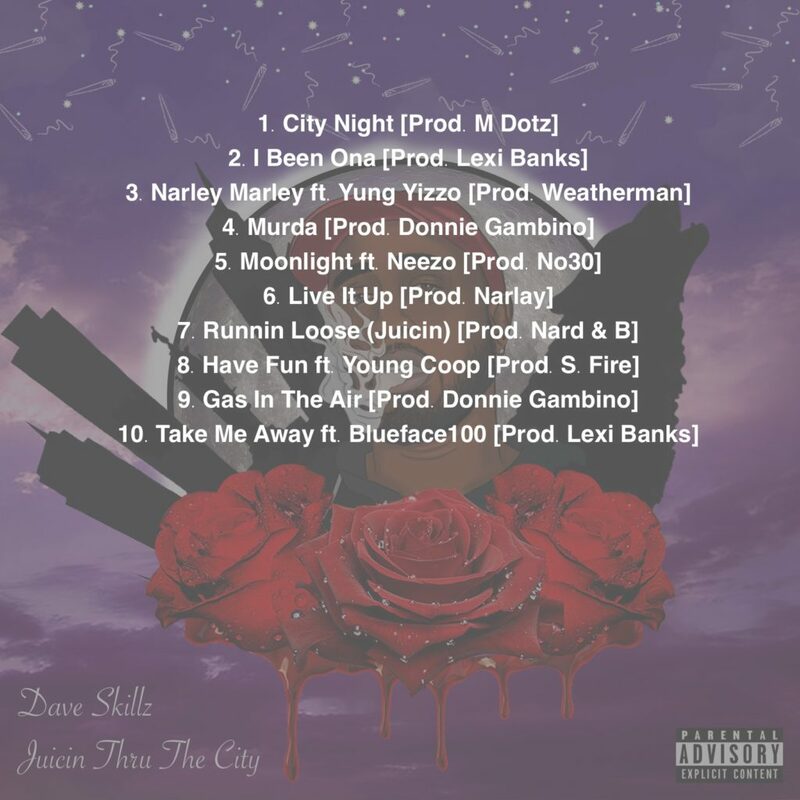 Juicin' Thru the City isn't your everyday project you hear consistently through the radio, Juicin' Thru The City is a thought that turned to a mood and on its way to becoming a way of life.